Zimmerman Posts Bond, Is Released : The Two-Way The man who shot and killed black teenager Trayvon Martin on Feb. 26 has been charged with second-degree murder. He says he acted in self defense. The case has ignited another national discussion about race relations. One day after a Florida judge set his new bail at $1 million, accused killer George Zimmerman is out of jail after posting a bond. Zimmerman is the neighborhood watch volunteer who shot and killed 17-year-old Trayvon Martin on Feb. 26 in Sanford, Fla. Zimmerman, who has been charged with second-degree murder, says he acted in self defense. Trayvon's family and supporters say the African-American teenager was racially profiled and that Zimmerman had no business following the young man. The case ignited another national discussion of race relations. As we've previously written, Zimmerman was originally released after posting 10 percent of a $150,000 bail, but was ordered back to jail on June 1 because neither he nor his wife had told the presiding judge of the large amount of money they had collected — via online donations — in a defense fund. 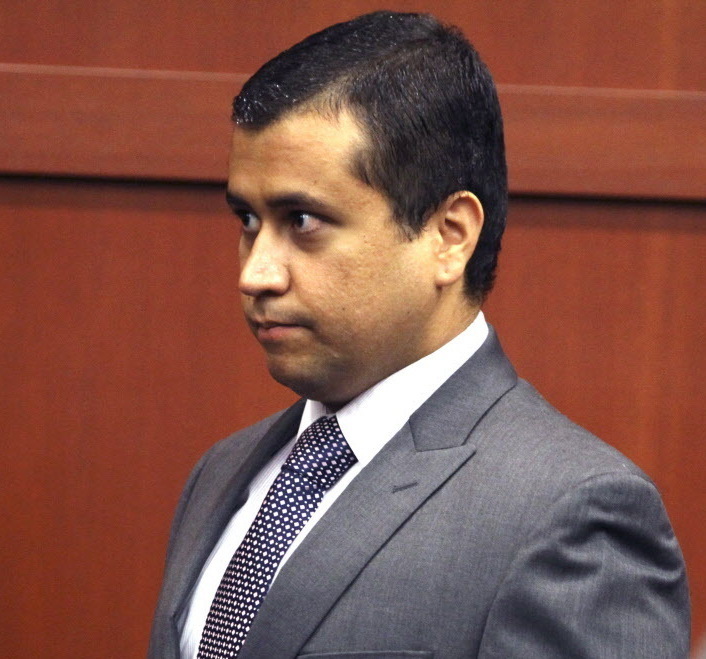 To be released, Zimmerman would have had to post another sizeable bond — of at least $100,000. As of Thursday, according to The Orlando Sentinel, Zimmerman's defense fund had a balance of about $211,000. And since Thursday's announcement of the $1 million bail amount, the fund has collected about another $20,000.